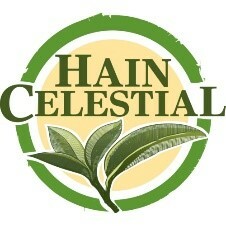 The Hain Celestial Group, Inc., a leading organic and natural products company, wanted a digital campaign to generate awareness for Hain Celestial®, while driving purchase interest of its wide array of packaged food and personal care products. 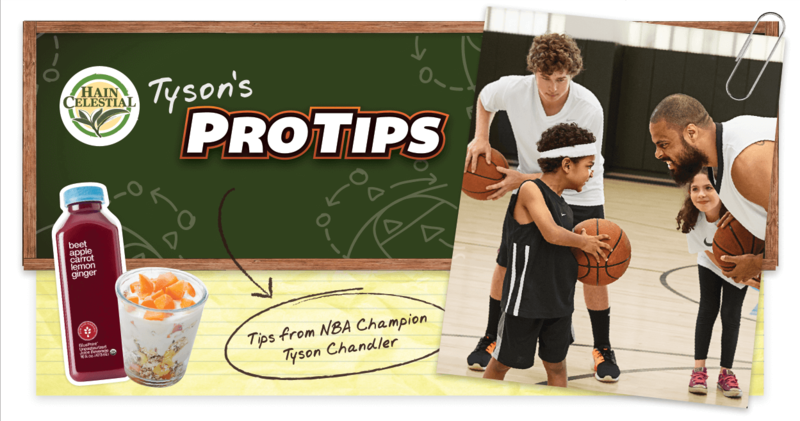 In partnership with NBA Champion and American professional basketball player, Tyson C. Chandler, we devised Tyson’s Pro Tips® – a digital playbook for young athletes, their coaches, parents and caregivers that offered nutrition, fitness, and personal care advice. This social-first execution centered on the interactive playbook of shareable gifs, memes, and infographics featuring Hain Celestial® products in Tyson’s narrative. Uniquely, the playbook could be shared in tip segments and/or downloaded as a single-source of inspiration. Garnered over 2 million earned impressions and a 5.6% organic project engagement rate. Won a 2015 Shorty Award Honorable Mention for Best in Fitness and Health category.